Fans of Lloyd’s Roller Rink will be happy to hear that a memorial event is being held in the institution’s honour one year after the rink closed down. 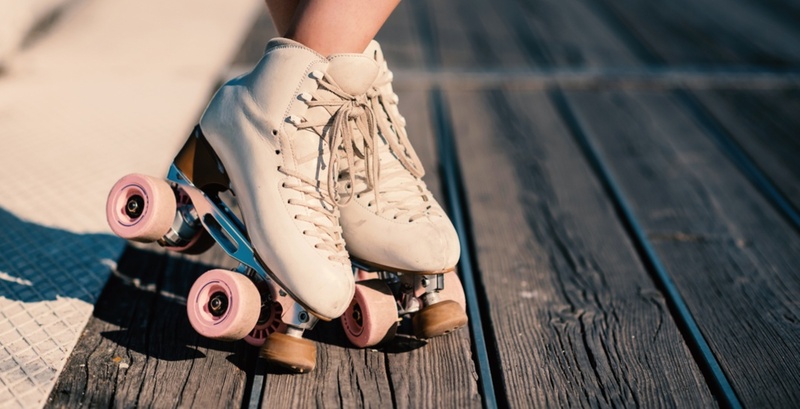 Hosted by the Roller Recreation Association (RRA), the event invites skaters of all levels out to Don Hartman NE Sportsplex for a night of cruising, dancing, and showing off your stuff. Attendees are encouraged to bring their own blades or skates out to the double gymnasium-turned-roller-rink, though noted that there are limited $5 rentals available for those who need them — however it is suggested that you get there earlier in the night to snag a pair, as they’re expected to go fast (and we don’t just mean out there on the floor). The double gymnasium will be the largest wooden floor that the RRA has skated on since Lloyd’s closed down, according to the Facebook event, and they are hoping for the skate to showcase Calgary’s need for a permanent roller rink. It should be noted that the upcoming skate is in no way affiliated with Lloyd’s Roller Rink, but rather is run by people who called Lloyd’s their unofficial home for many years. Admission comes at either a $10 cost per person or $20 for a family of up to four. A family of five can get in on the fun for $25, and a family of six for $30. There will also be a silent auction, speakers, a DJ, and an eating area with a view of the skaters. The event is being held on Saturday, February 16 — making it the perfect late-Valentine’s Day date!